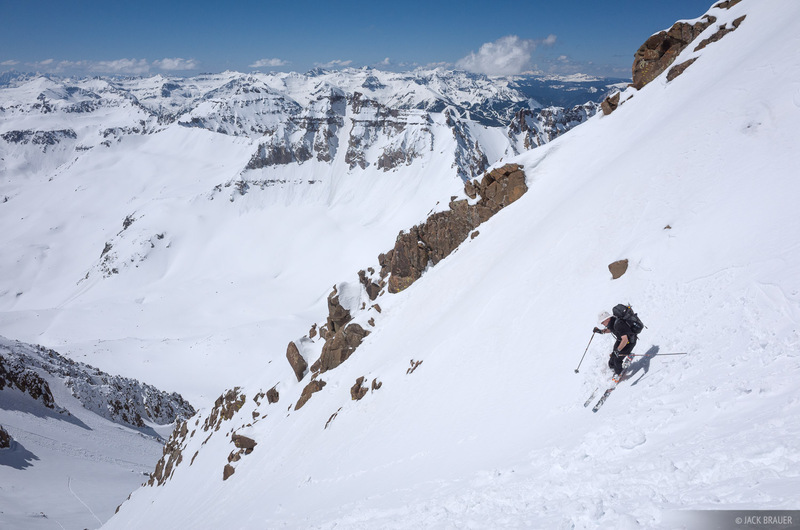 Karl Trellinger skis down Mt. Sneffels. Photo © copyright by Jack Brauer.